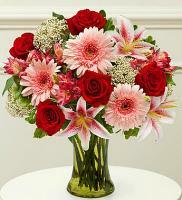 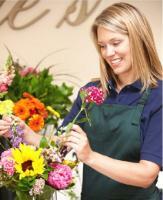 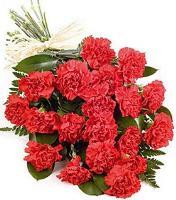 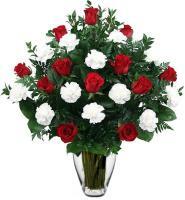 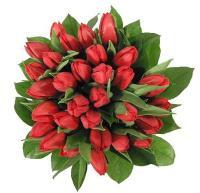 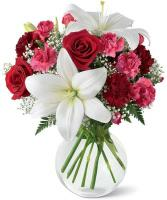 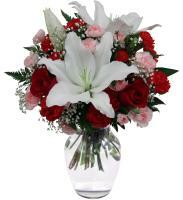 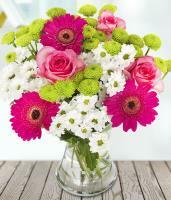 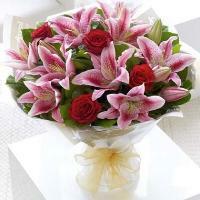 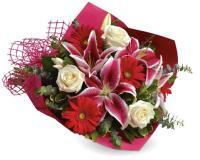 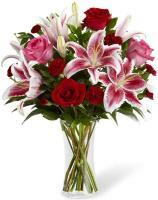 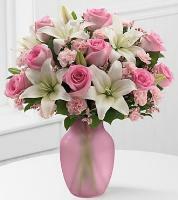 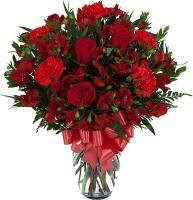 Flowers.com.mt provides you with Uzbekistan flowers to pick from to send to your loved ones there. 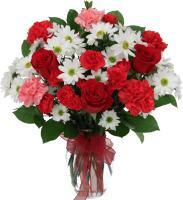 You can order these fresh locally grown Uzbekistan flowers to send to a pal for a special occasion. 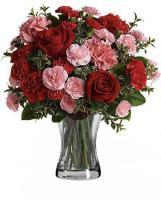 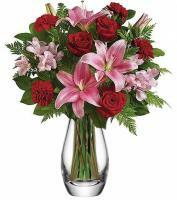 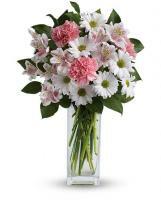 For Christmas or Easter, Flowers.com.mt offers a choice of Uzbekistan flowers to send to your loved ones to make your attendance felt in spirit. 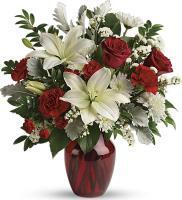 Send flowers to somebody you care about now through Flowers.com.mt.